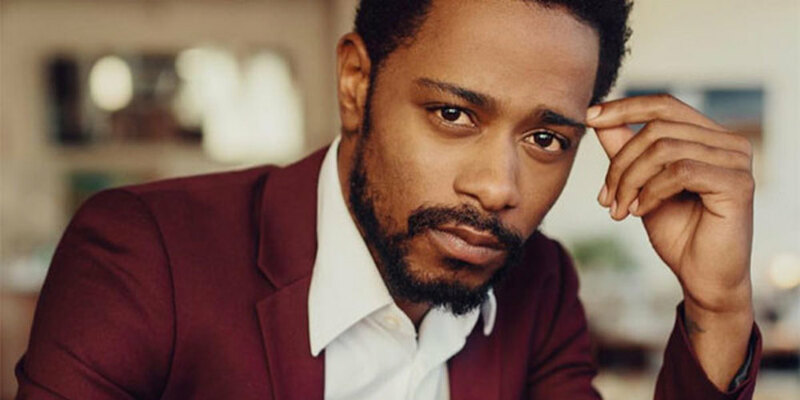 However, Stanfield has since apologized, calling the rap the sort of thing he does occasionally without ever sharing it. “Hey I make videos all the time which I usually end up deleting as soon as I make ‘em. And I assume characters that have different viewpoints and different views on life and just different perspectives. Some things my views are in line with and some things my views aren’t in line with. And this character that you’ve seen is a character that I’m definitely not in line with and I definitely don’t believe those things. And so I just want people to know that coming from me that I’ve never been homophobic, have never agreed with homophobic thought or hatred towards anyone for that matter. 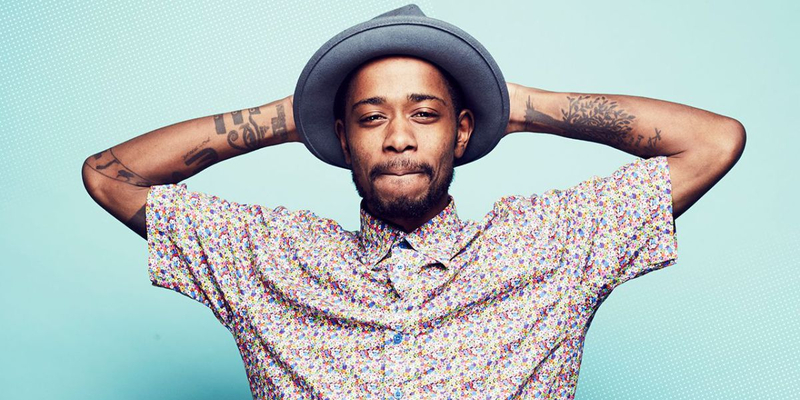 I’m a person that moves in love and I wanna promote that mode and continue to push that and love for all people and all things and different types of love in every form it takes. 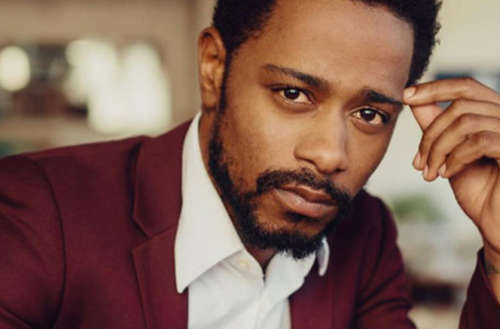 What do you think of the video where Lakeith Stanfield apologizes for his homophobic rap?